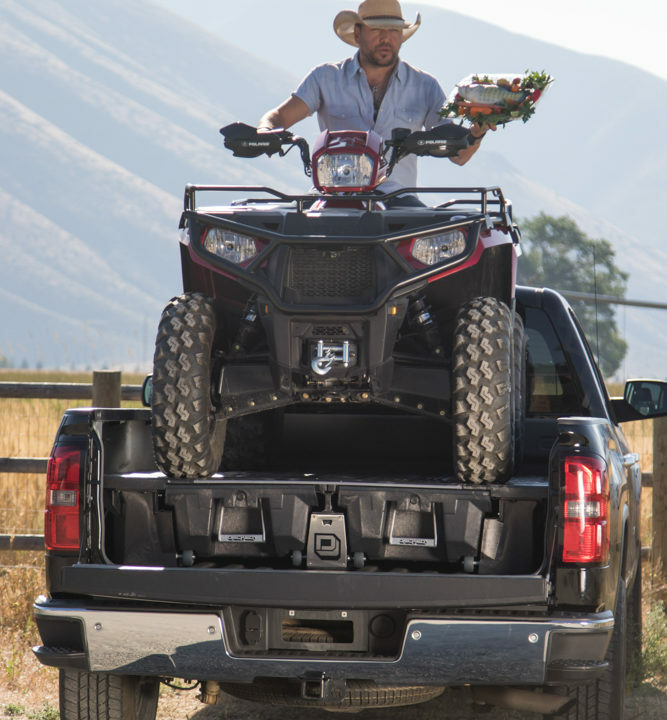 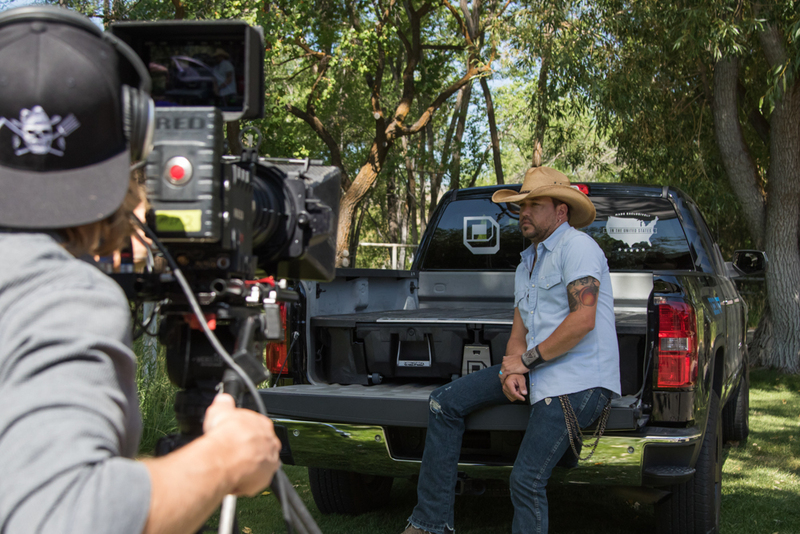 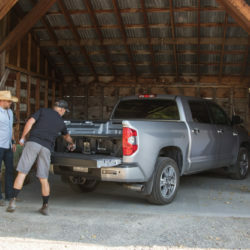 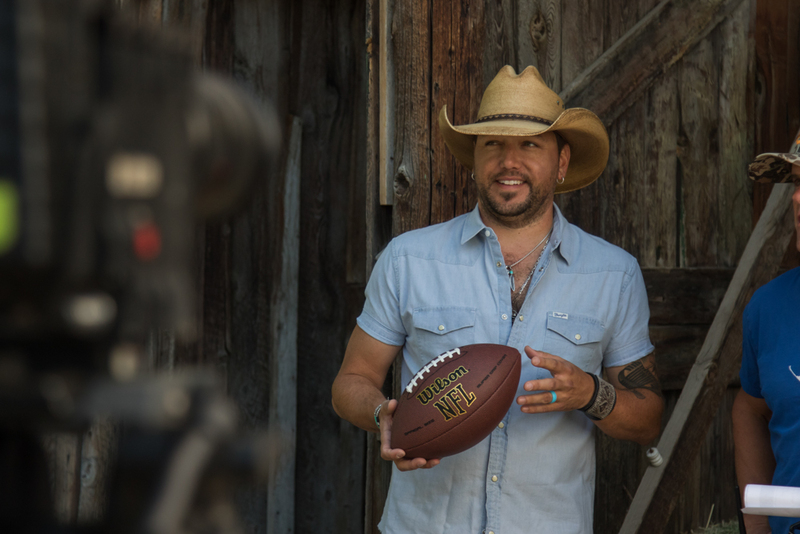 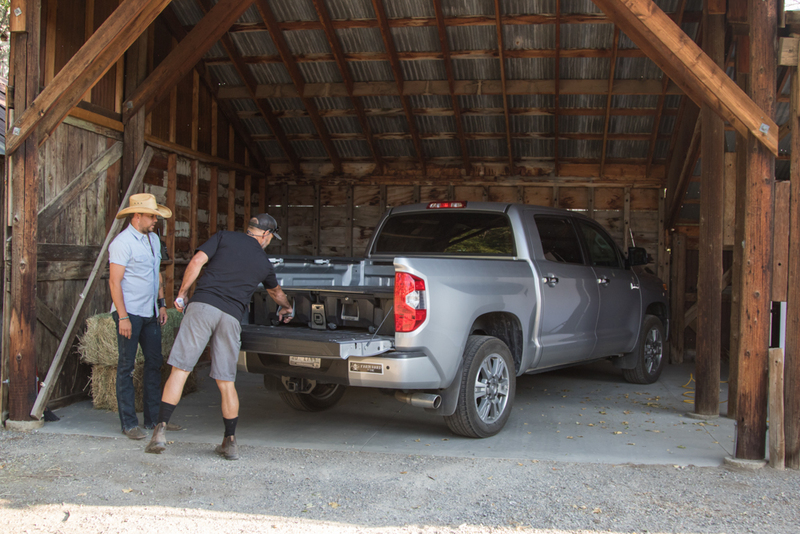 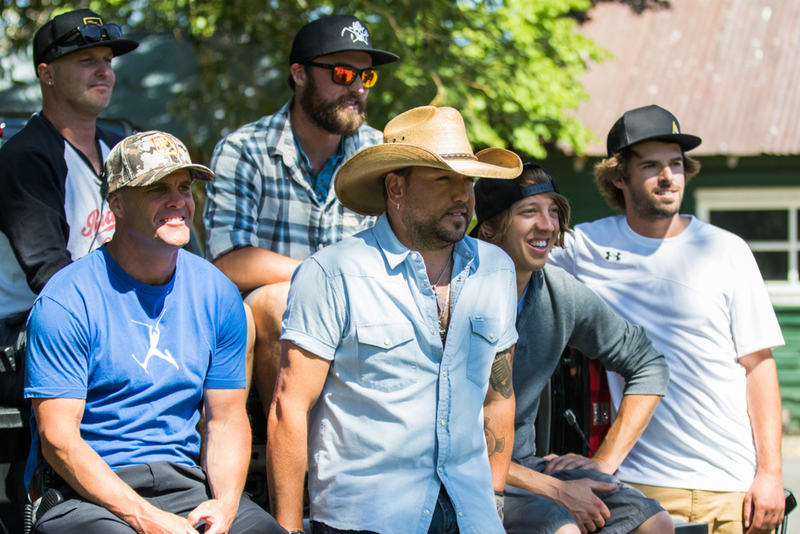 DECKED chose MSP to help produce and direct a comedic brand story starring national treasure and country music mega star, Jason Aldean, the current number 1 ranked bass fisherman, Scott Martin, and former MLB pitcher and star of Buck Commander, Tombo Martin. 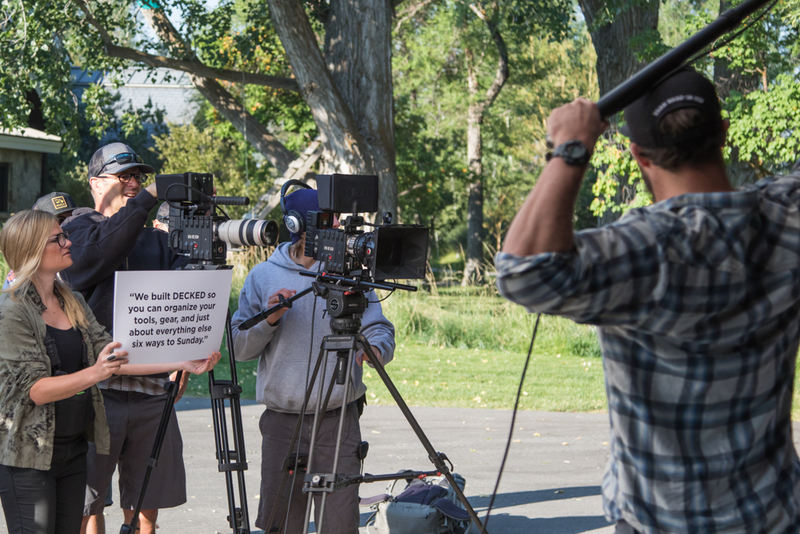 DECKED creative, Greg Randolph delivered a first draft script and concept, from where the MSP team worked to bring the final vision to life. 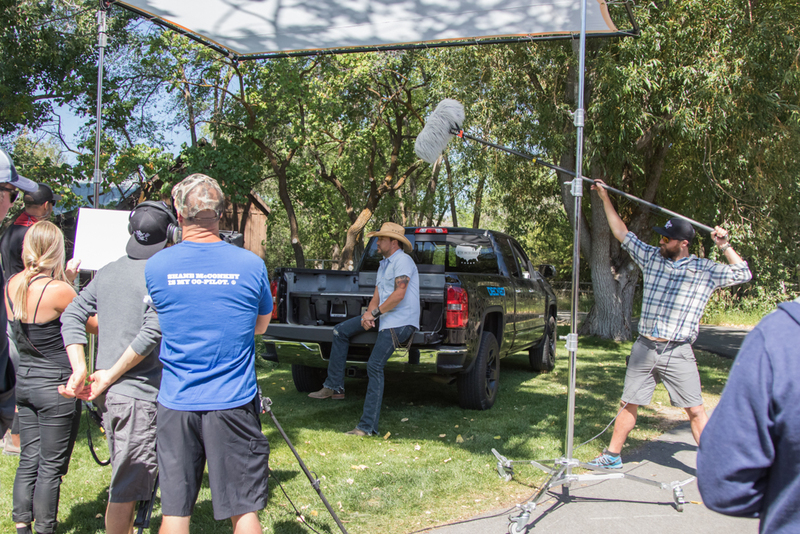 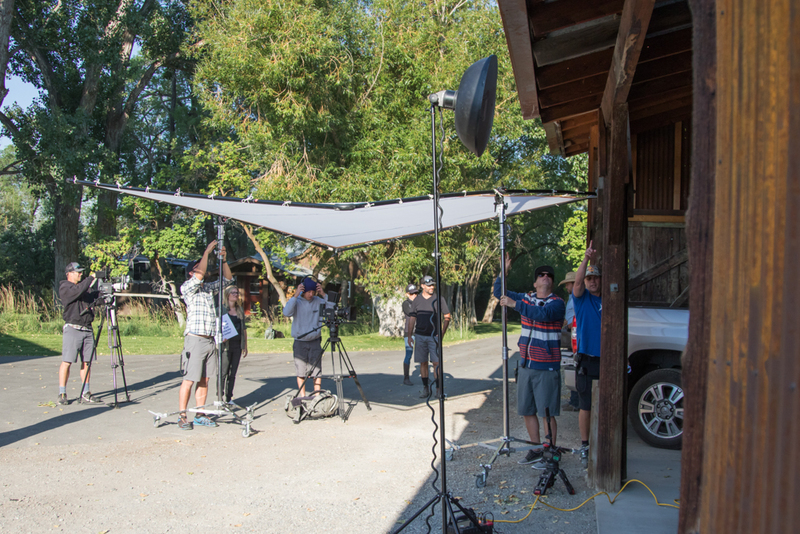 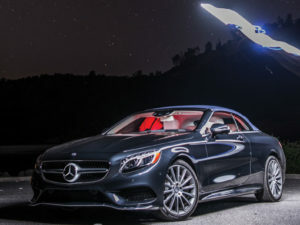 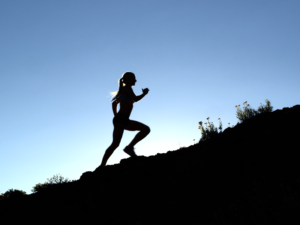 Principal cinematography took place in Sun Valley Idaho. 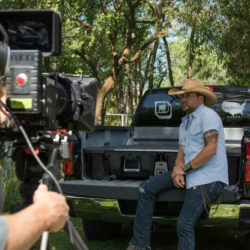 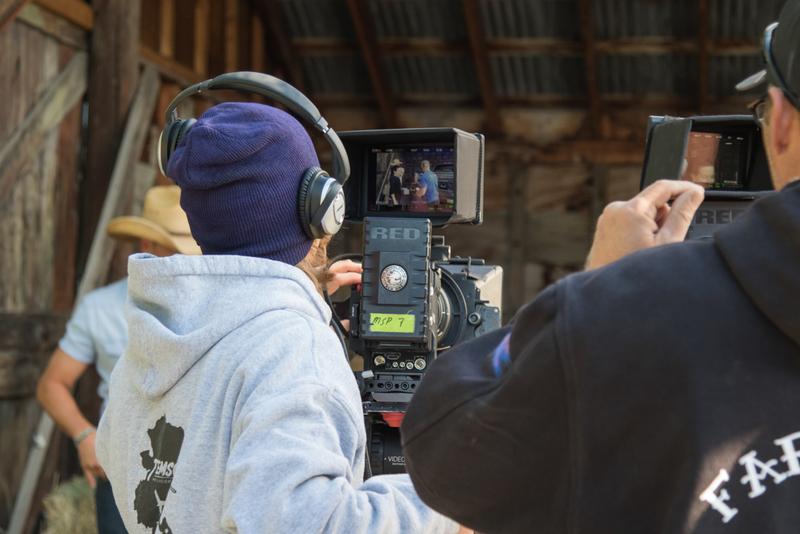 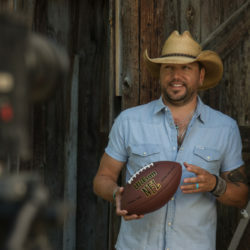 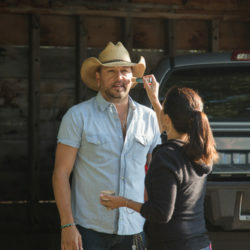 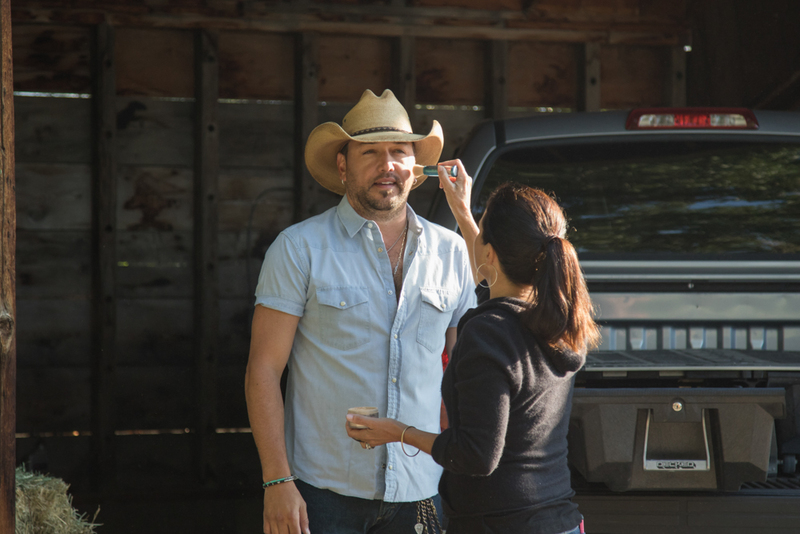 Due to Aldean’s demanding schedule the crew had only six hours for the shoot, and had to be highly organized and have the schedule, shots and script dialed for a perfect outcome. 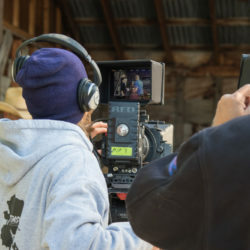 The second shoot took place in Clewiston, Florida in the heart of the everglades and included a 12-foot live alligator. 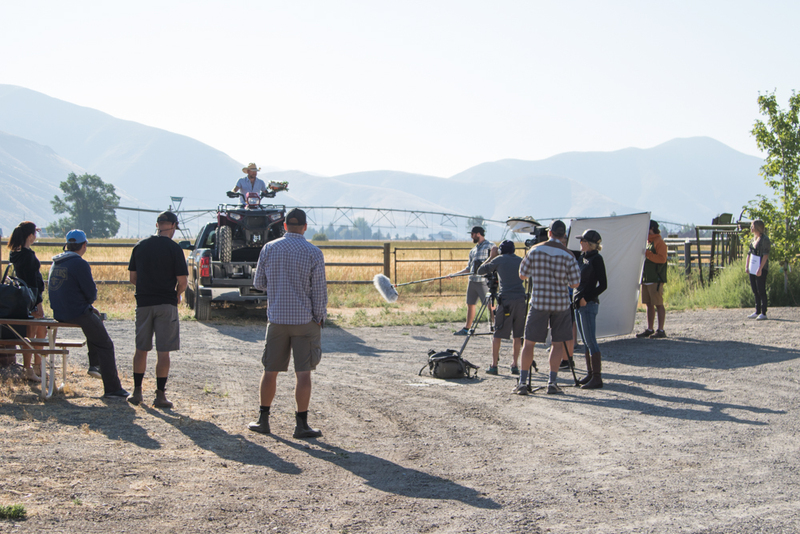 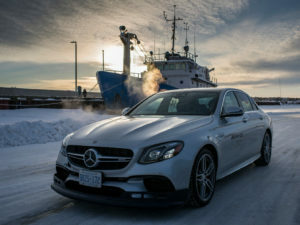 Shot in 6k and delivered in 4k, the project was as fun as it gets.